This restaurant seats 151 guests and has liquor license. It is surrounded by high end hotels and villas and lastly, it is only 2 blocks from Duval Street. To the new owners, congratulations and I wish you and this business well. To the old owners, thank you for your trust and it was a privilege to represent you. 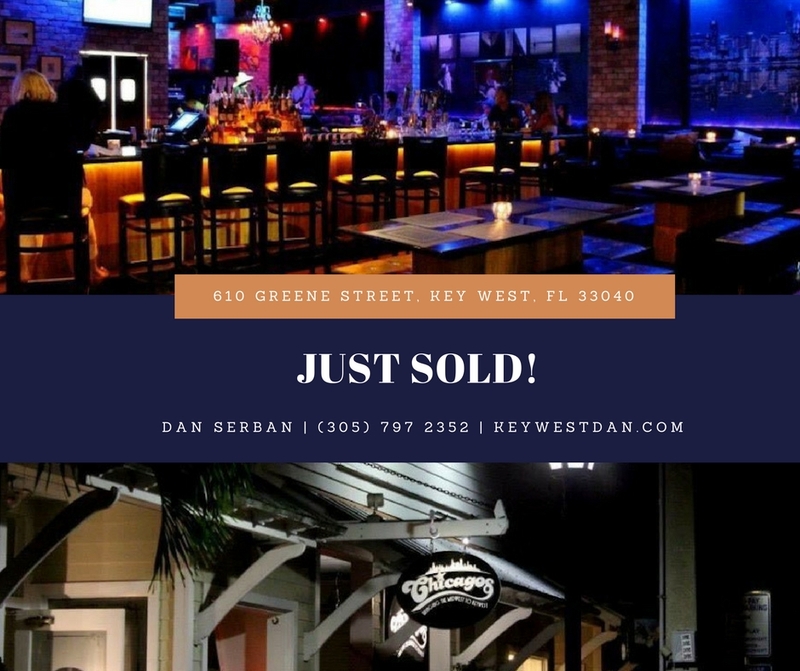 Whether you are buying or selling your Key West property, CALL|TEXT|EMAIL me! ***Don’t forget to click on the images and visit my website to register. 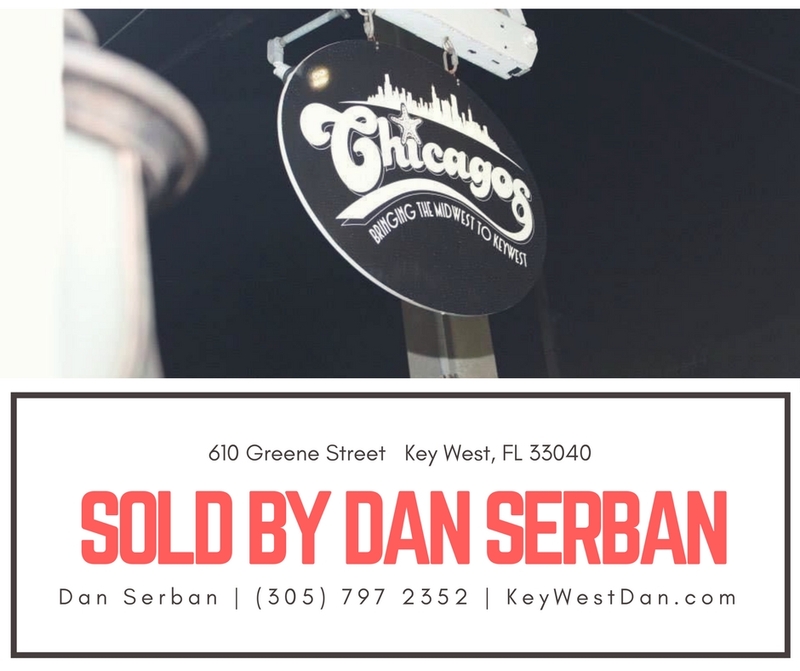 Written by Dan Serban on October 26, 2017 . Posted in SOLD!